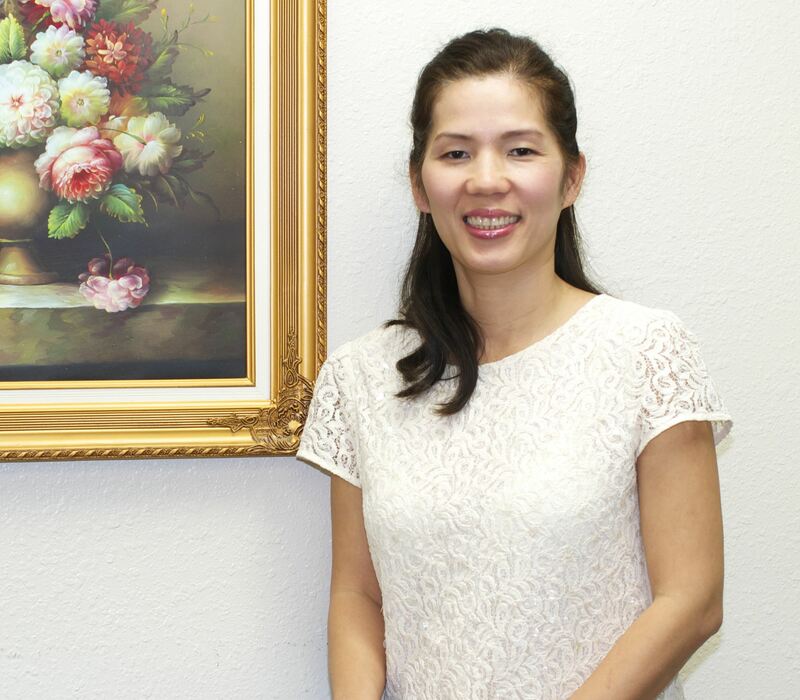 Dr. Daren T. Hoang is the proud owner of Tri-Star Family Dental Group for over 15 years. Aside from providing his patients with the best treatment, he takes pride in treating his patients with care and compassion. Nothing gives him more pleasure than seeing his patients achieve their optimal dental health and a beautiful smile. Dr. Daren T Hoang received his undergraduate degree in biological sciences at the University of California Irvine. He continued his education at the University of the Pacific, where he received his Doctor of Dental Surgery (D.D.S) degree in 1997. He expanded his skills by obtaining certification in Orthodontics at the United States Dental Institute. 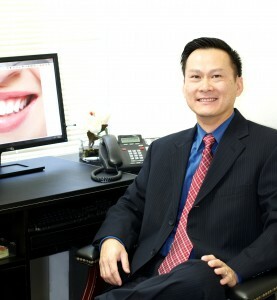 Dr. Daren T. Hoang has been in practice for over 17 years. He has tirelessly educated himself through hundreds of Continuing Education courses to learn new and improved techniques/ procedures in order to serve his patients better. 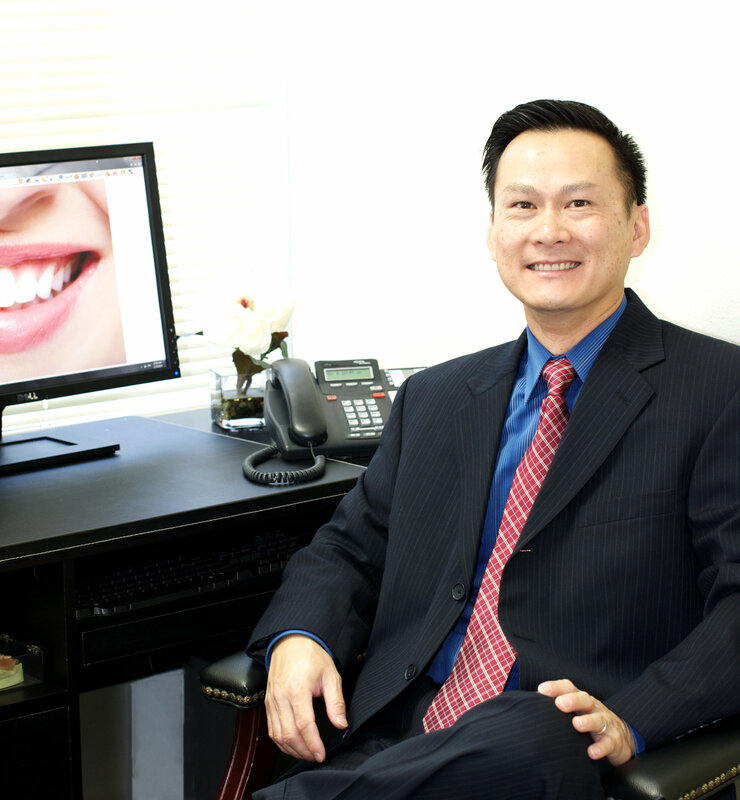 Dr. Daren T. Hoang enjoys spending time with his wife and two children. He also enjoys a round of golf every now and then. Dr. Khanh Ly received her Bachelor’s Degree in Biological Sciences at the University of California Los Angeles (UCLA). She then pursued her dental education at the prestigious University of Southern California (USC). In 1999, Dr. Ly graduated and received her Doctor of Dental Surgery (D.D.S.) degree. She has since practiced general dentistry as an associate in Southern California. She constantly attends Continuing Education courses to enhance her knowledge and skills. With her ample education and abundant experience, she is able to provide excellent care for her patients. In her spare time, Dr. Khanh Ly likes to exercise, hike and travel.